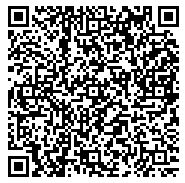 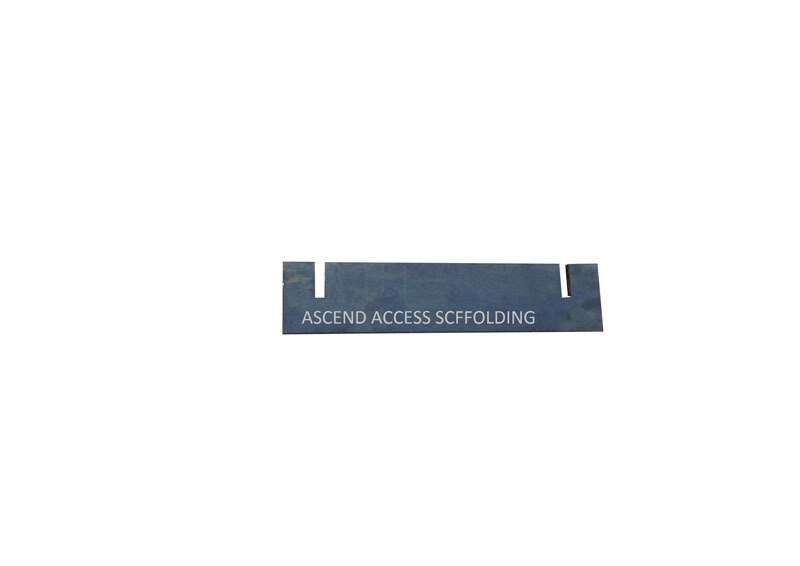 Lighter and stronger stile (channel) – Box channel of closed profile design provides higher resistance and strength. 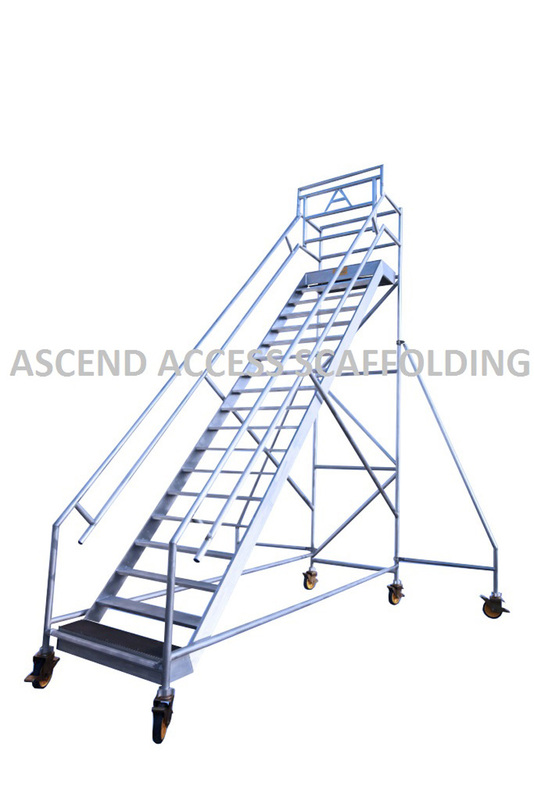 Rubber ladder shoes – Semi circular shaped, rubber shoes serrated design provide great adaptation to different work requirements where higher grip is always guaranteed. 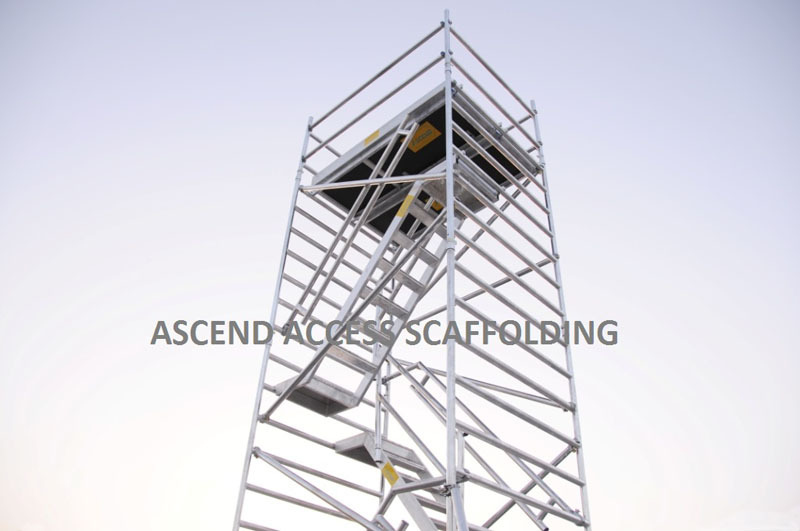 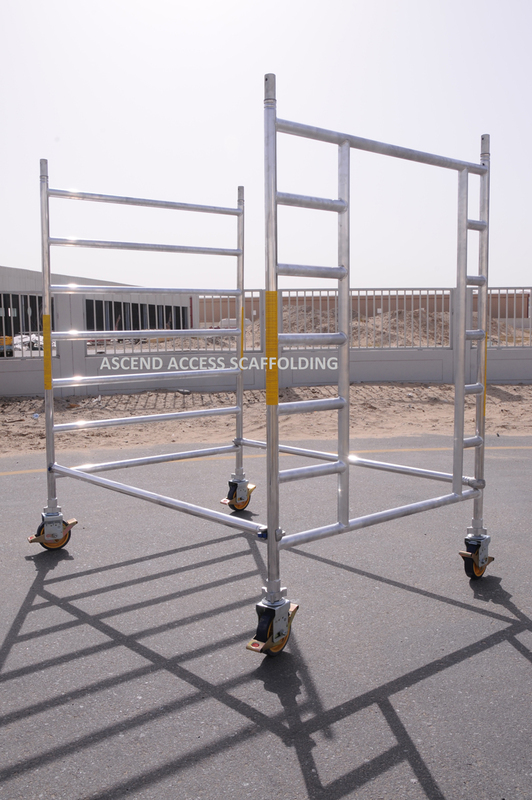 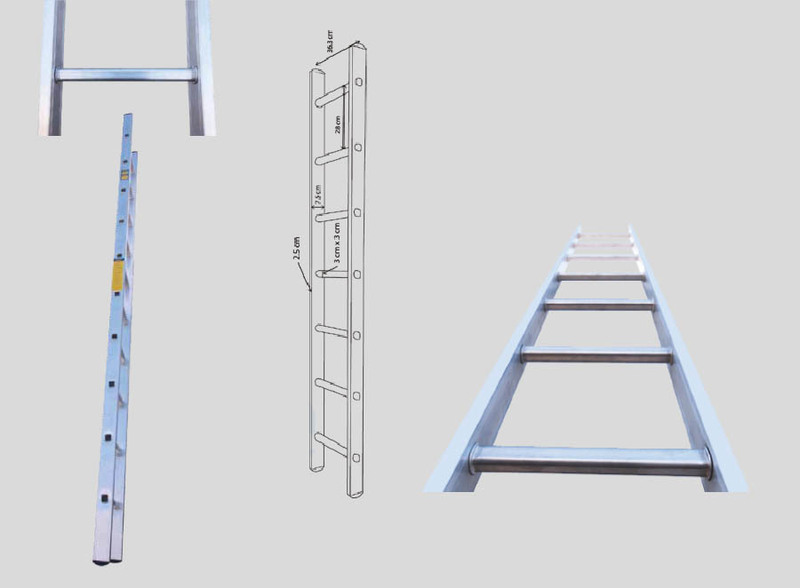 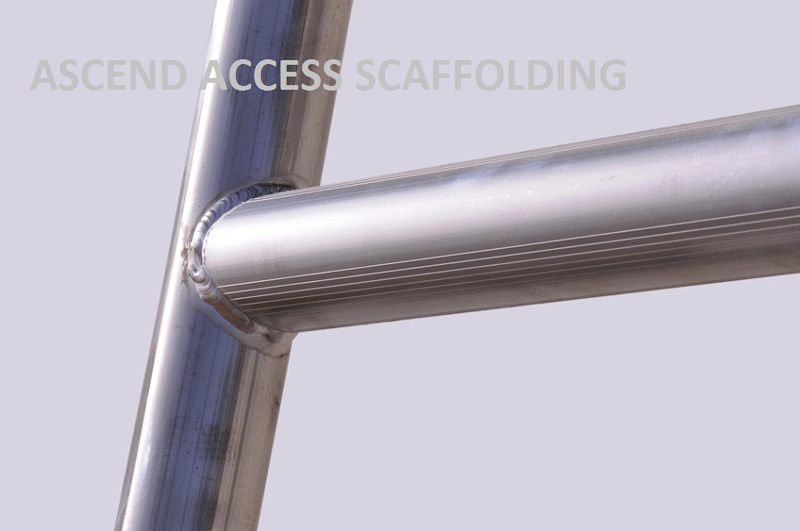 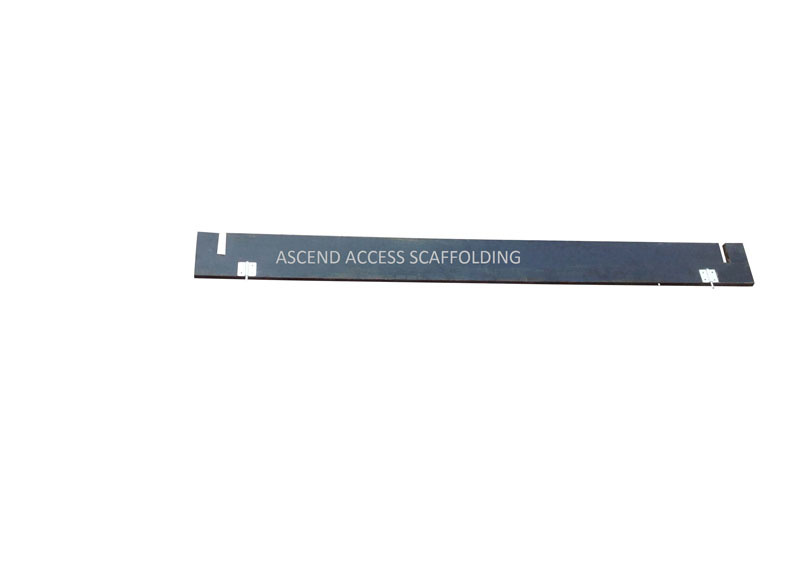 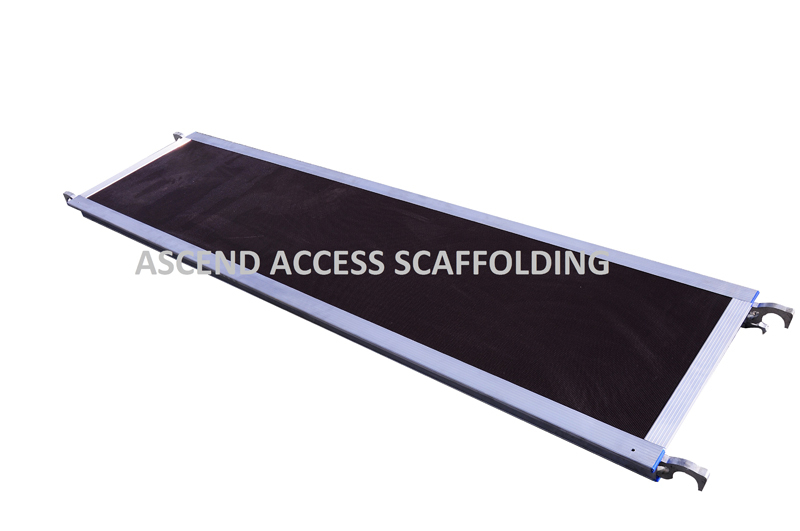 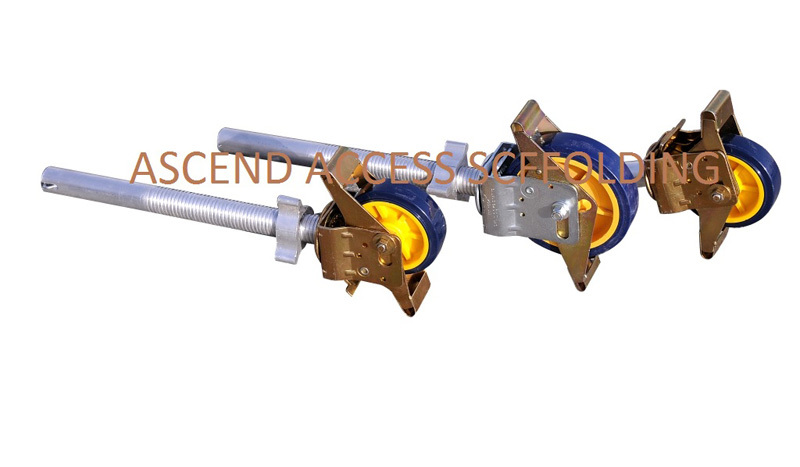 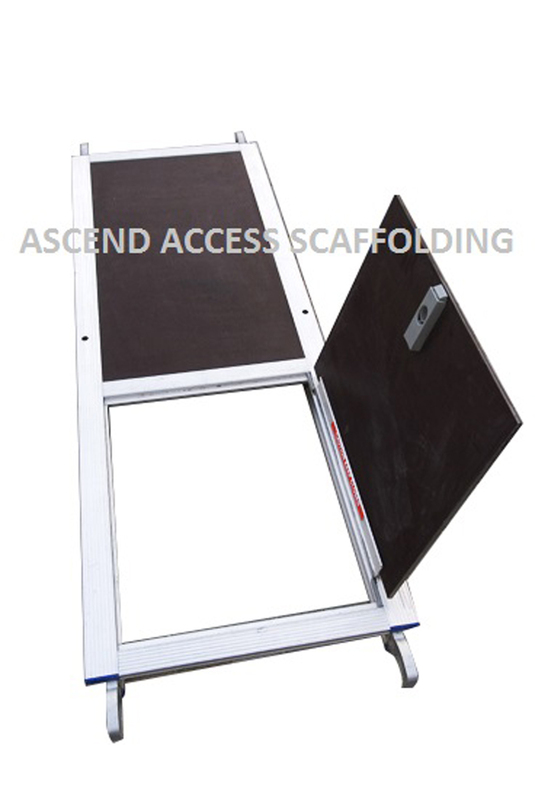 Rigid designed rung – stile assembly cold formed neat and rigid rung to stile assembly results in better durability.